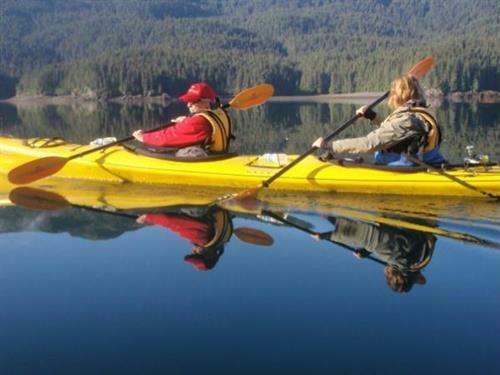 Homer Ocean Charters, locally owned and operated for more than 30 years, offers a wide range of recreational activities- from fishing charters to guided kayaking trips, guided hikes, cabin rentals, water taxi services and vessel based hunting. 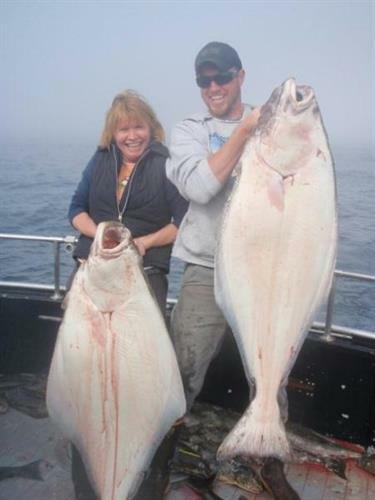 Full day and multi day charter fishing for halibut, salmon, rockfish or combinations of those are available. The fishing fleet of five boats offers a wide variety of options for single individuals, small or large groups. For those wanting an extended experience multiple day custom yacht cruises that include all meals, lodging onboard, sightseeing and fishing are a great option. 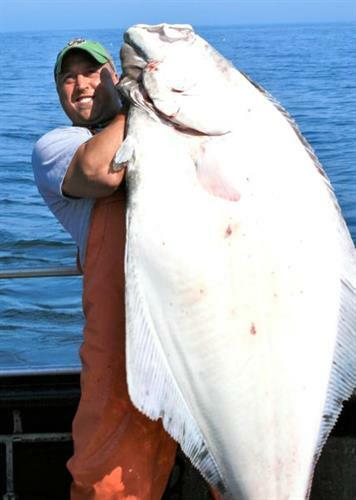 All fishing charters include free fish filleting. Fish processing and shipping qre available from one of several processors in town. The water taxi service is available to and from the cabins at Otter Cove Resort, and to most trail heads in Kachemak Bay State Park. 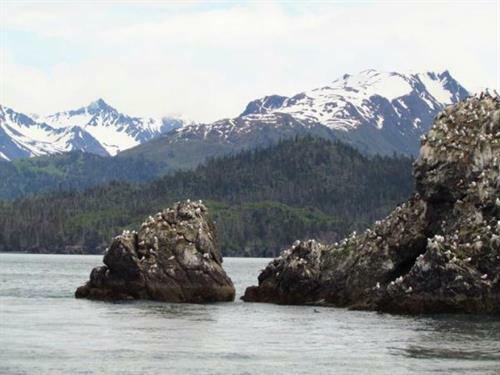 Narrated Bay cruises to Gull Island and around Kachemak Bay are available for those who want to see birds and other wildlife or for those who want to take advantage of great photo opportunities. Freight hauling is also available on the water taxi. . Check out the websites for more information and photos, or give us a call. 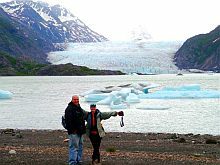 We love to talk about the great outdoors and want to help you plan the vacation you have always dreamed about! 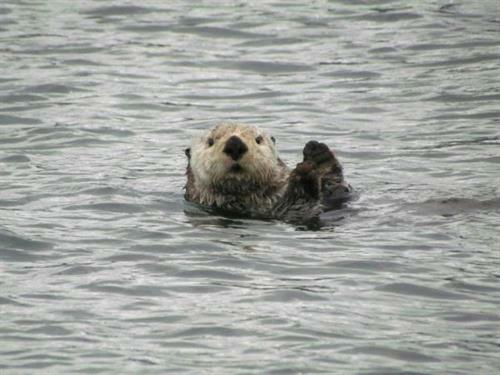 We are located on 3 1/2 miles out on the right side of the Homer Spit. We are in the Cannery Row Boardwalk, and are right across the street from Coal Point Trading Company and before the Salty Dog.